While the movie armors all look alike, at least the comic versions are pretty diverse. 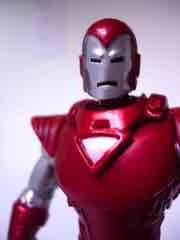 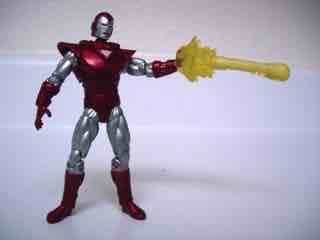 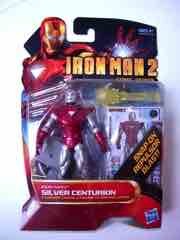 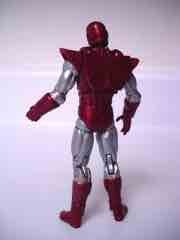 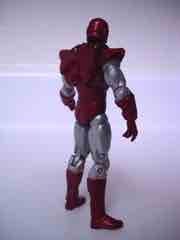 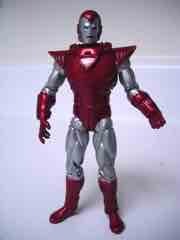 Silver Centurion Iron Man brings this distinctive suit to life with about the same amount of flair as every other figure in this line. In the comic storyline, the armor wasn't just used for fighting creeps and hoods but also to bring down a business rival. 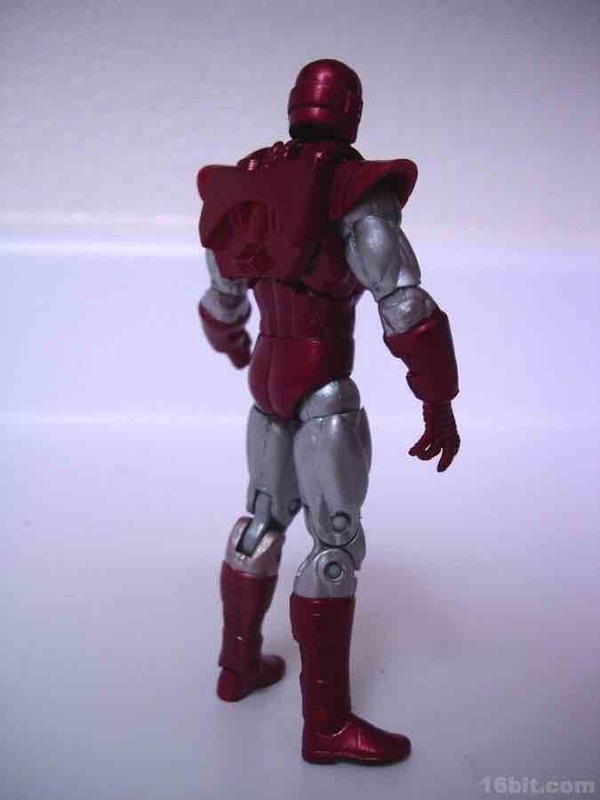 Now that's a power suit. 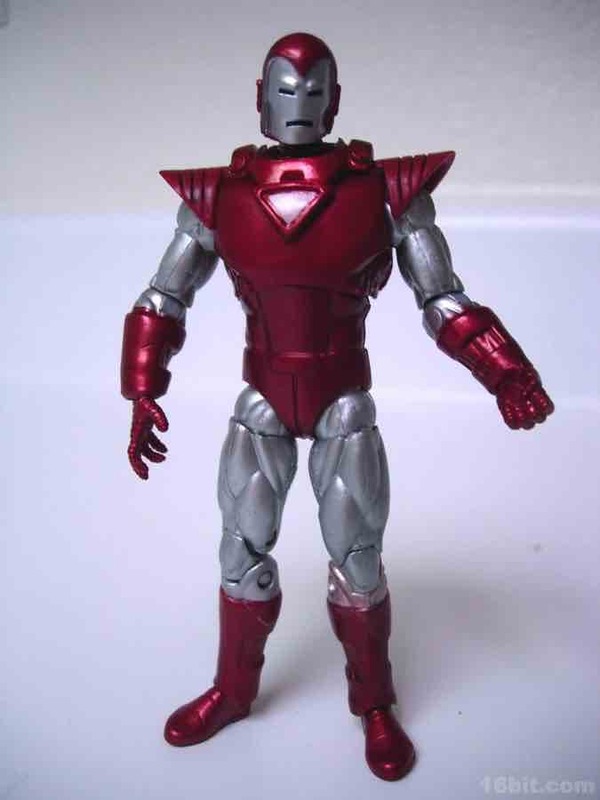 While I have read people gripe that the armor isn't very close to the comic art, it seems about right to me-- but granted, I am not the world's foremost authority on all things Marvel. 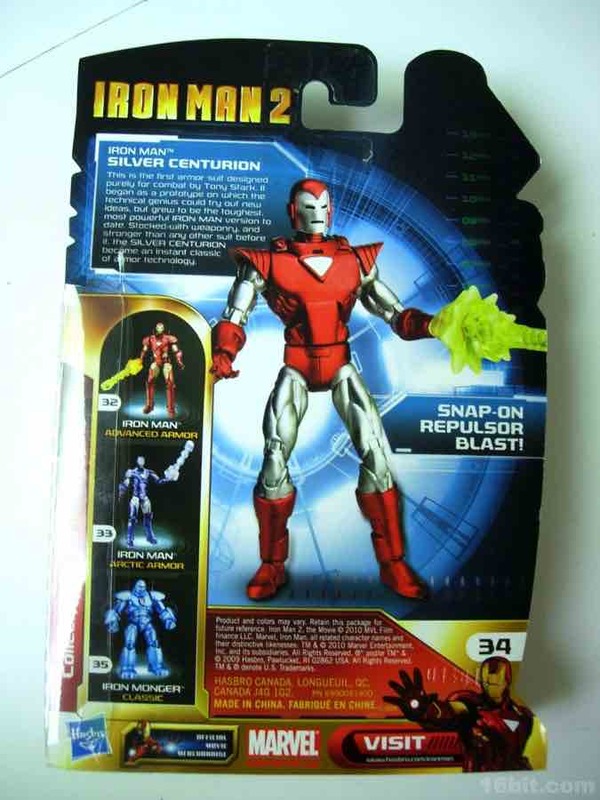 The figure shares parts with another comic series figure, Iron Man #30, which does not explicitly identify the style on the package so I'm at a bit of a loss as to what it is-- surely you know, commenters. Still, they share a lot of parts and if you get one, you basically know what to expect from the other. 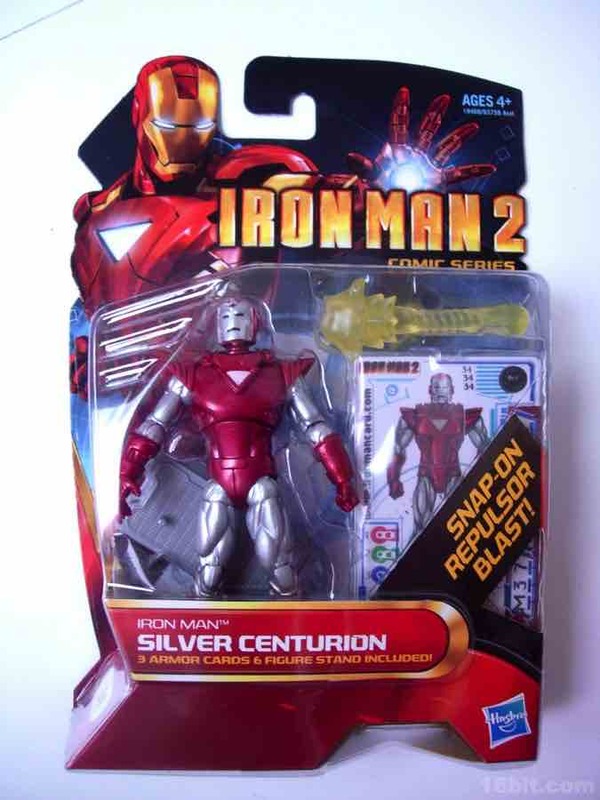 Since your options for Silver Centurion Iron Man toys are pretty limited, you may as well get this one-- for the price (generally closer to $5.00 for most of Q4 2010) it's a really stunning figure, even if you find something you don't like with it. 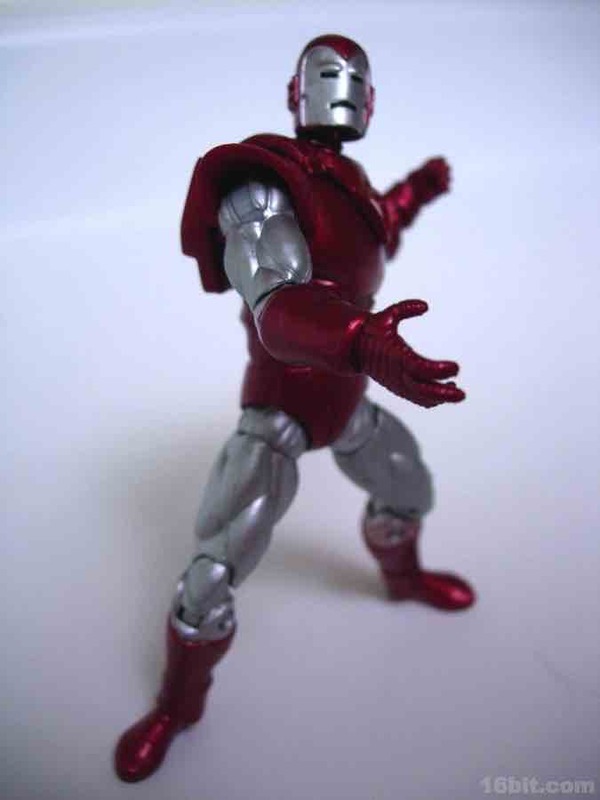 $5.00 figures are something of a rarity, which may give you sufficient reason to pick him up to fight your pens on your desk at work.